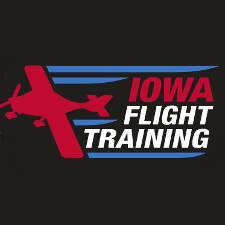 Give the gift of flight at The Eastern Iowa Airport in Cedar Rapids. This gift includes airplane rental (our retractable gear Piper Arrow) and flight instruction, by the hour. We’ll send you a nice gift certificate showing the hours purchased and our contact information so your recipient can schedule the time at their convenience. Each unit purchased is one hour of airplane rental and flight instructor time.